Welcome to The Cutting Room. 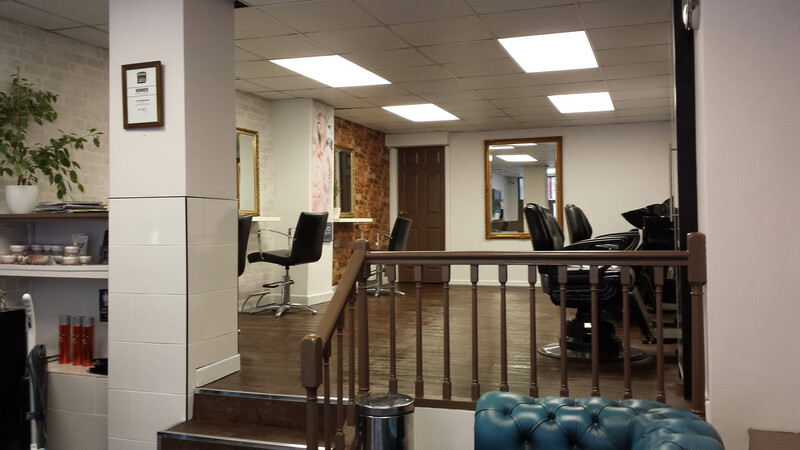 Our salon is a distinguished Lancaster hairdressers located in the heart of the city. Please take a few minutes to find out a little bit more about us, who we are and what we do. We are sure you will enjoy your experience. 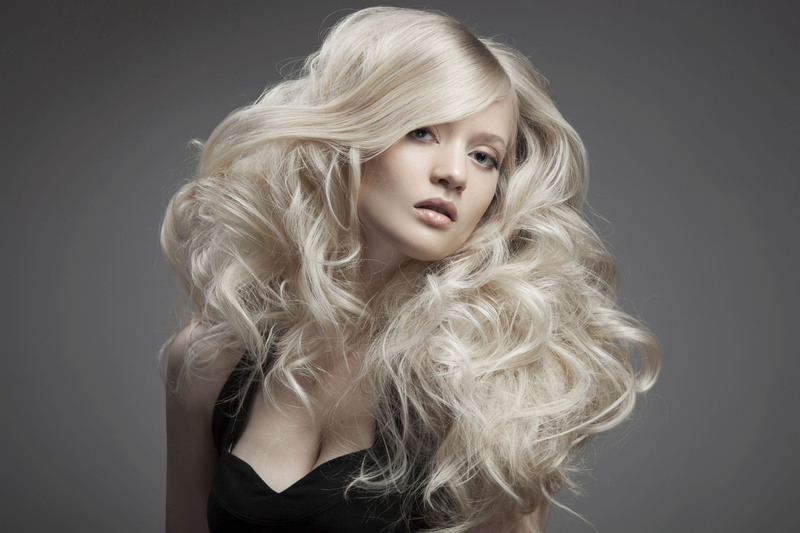 Take a few minutes to find out all about the finest hairdressers in Lancaster. The Cutting Room offers a variety of services and all to our professional standards. Find out what's on offer by browsing The Menu. Find out where we are and get in touch with us today. 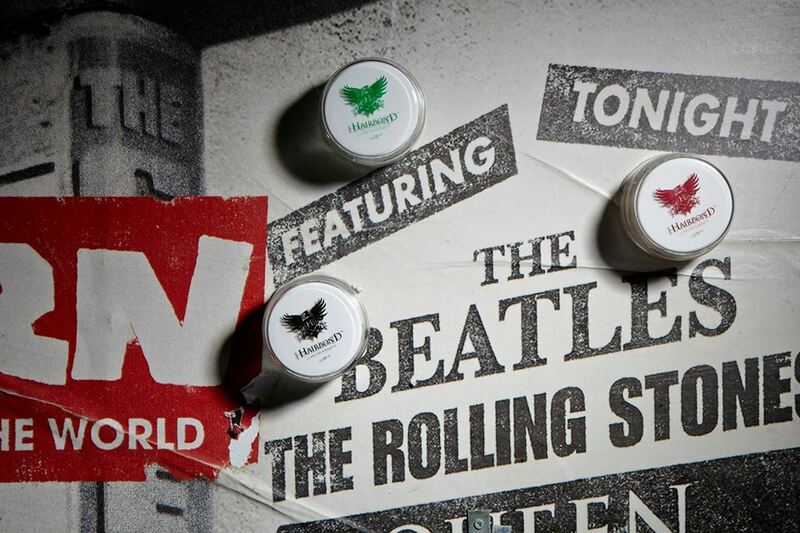 Discover how the award winning product was born within the walls of this Lancaster hairdressers.